Inspirado is an clean and modern multi purpose WordPress Theme that gives a different look and feel to the site. This theme provides with a clean code and also allows the user to customize it as per the requirements depending upon the needs. This theme is so flexible that it can be used to design different websites ranging from a startup company to a creative design and fashion agency site. 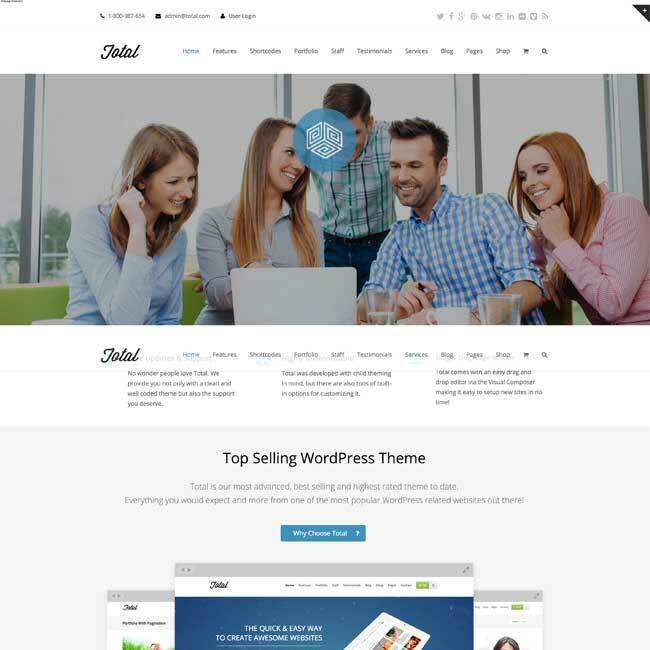 This theme is well tested with the latest version of WordPress and also is a very responsive and mobile friendly theme. This theme is compatible with the WooCommerce plugin and helps to create an online shop for the products. Provides with drag and drop elements in order to modify the layout of the site and to give different look and feel to it. It is well integrated with Google maps in order to use it on the site. Social Media plays an important role for any site so it allows to display the team members along with the social icon that is linked to their site. 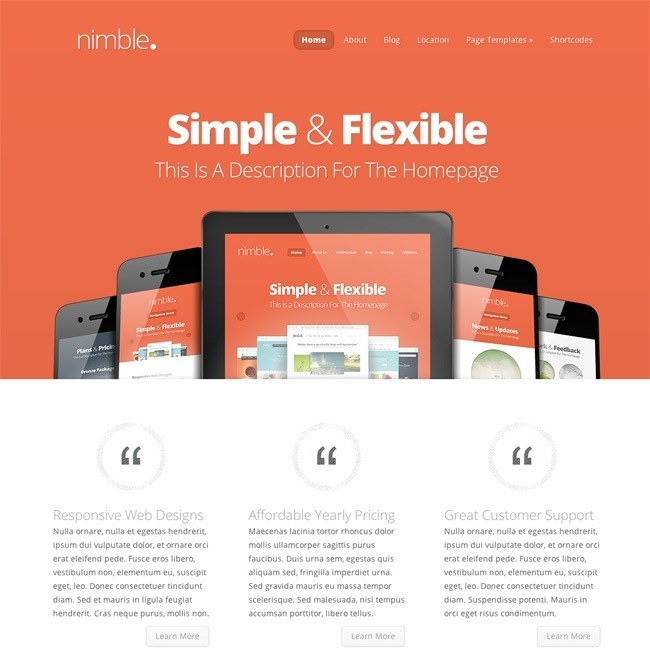 Supports different text styles as well as 5000+ fonts icons to be used in different elements and sections for the site. For the billing transaction of the products this theme provides with one time payment through Paypal button or the donate button. Allows to place the tabs for the site that will help to present the content of the website in an appealing and unique manner.